The Ardee Man: Stormtrooper Tracksuit. 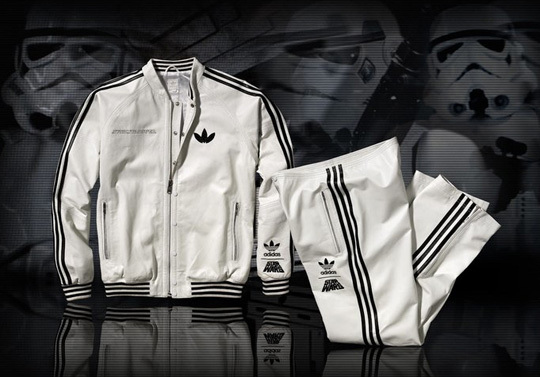 The fresh pick from the adidas originals x Star Wars SS2011 collection doesn’t really leave anyone cold. 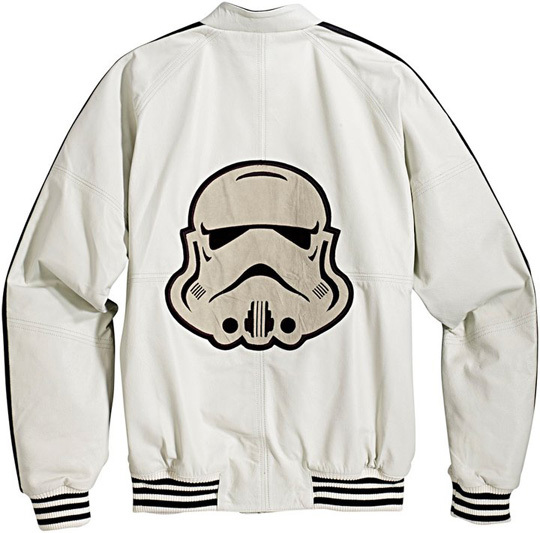 Whether you’re a fan of star wars, adidas or leather jackets one should suit you. 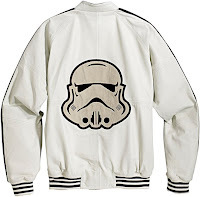 Also if you are a total nerd and dont care about looking like a tool this is the track suit for you.